Jurassic Park is set to be re-released in theaters this weekend in IMAX 3D, and to celebrate, the Screen Junkies gang has created a hilarious Honest Trailer. They have a lot of fun tearing into the movie but at the same time they also respect its awesomeness and how it has held up over the years. You demanded it... So don't get mad at us! 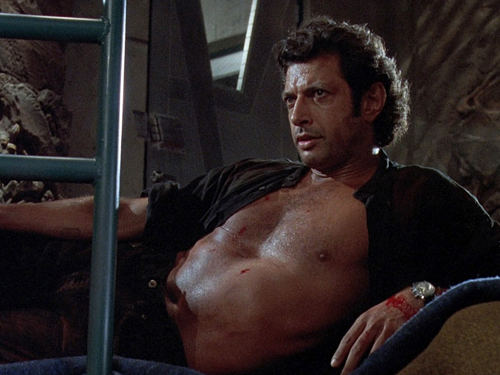 Honest Trailer: Jurassic Park - Spielberg's last truly awesome popcorn flick before becoming an old sap. I'm excited to see this movie in theaters again! It's better that they're releasing it in 3D rather than remaking it.